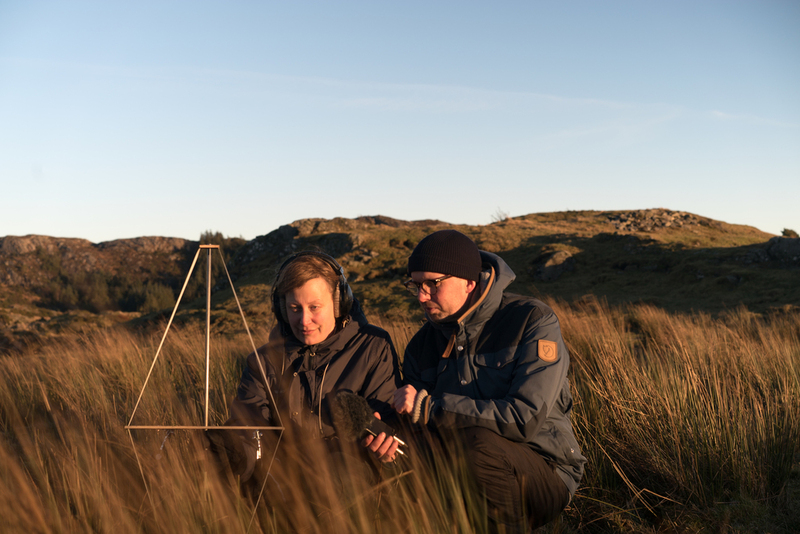 In the project Reality-based Audio Workshop, some of Norway’s most experienced sound artists attempt to re-think the relationship between sound and reality. Initiated by BEK – Bergen center for electronic arts, the artists have visited Mongstad, an industrial area North of Bergen, to record on-site and follow CO2 gas from the refinery, through the CO2 capture facility – which Jens Stoltenberg called Norway’s “Moon Landing” – to an algae plantation where CO2 is used in the cultivation of edible algae. The attempts at making a circular path of the CO2 in this facility, becomes a symbol of the biggest issues facing Norway today, concerning our past and our future. Notions of “place” must be seen in new light when concepts such as “post truth” and “fake news” in recent years have become actualised. Do we need to find new ways to do reality-based audio recordings when the differences between truth and fiction have become politicised? 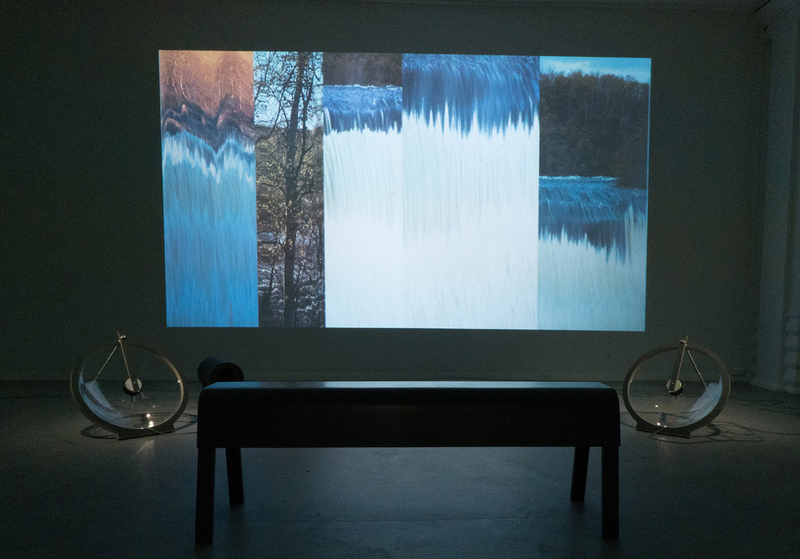 Can sound art find a new way to bridge the gaps of a more polarized media reality? A short video document from the Borealis festival event at Fjell festning 2017. 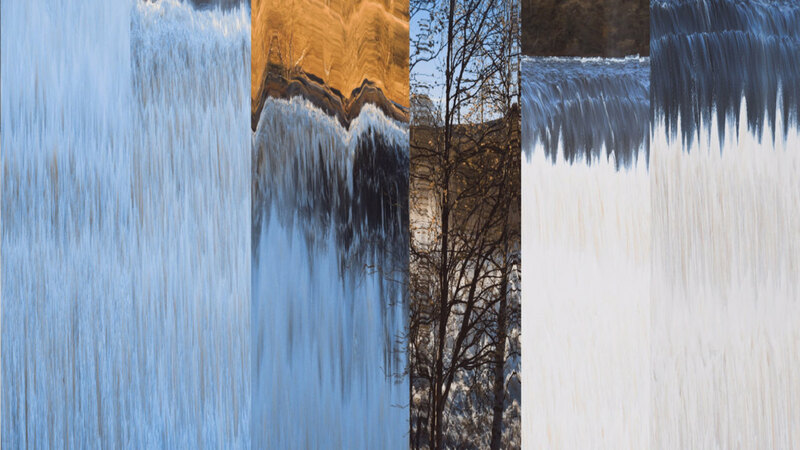 Thank you: Tolga Balci, David Rios, Daniel Persson, Roar Sletteland, Janne Kruse, Signe Lidén, Norsk Kulturråd, Vederlagsfondet, Fond for Lyd og Bilde and BEK. 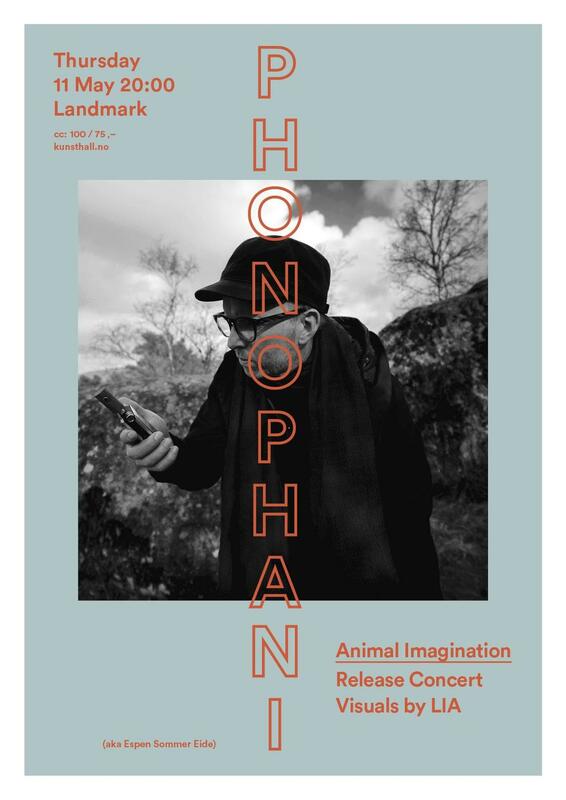 Phonophani autumn concerts coming up. Join me at the following locations! 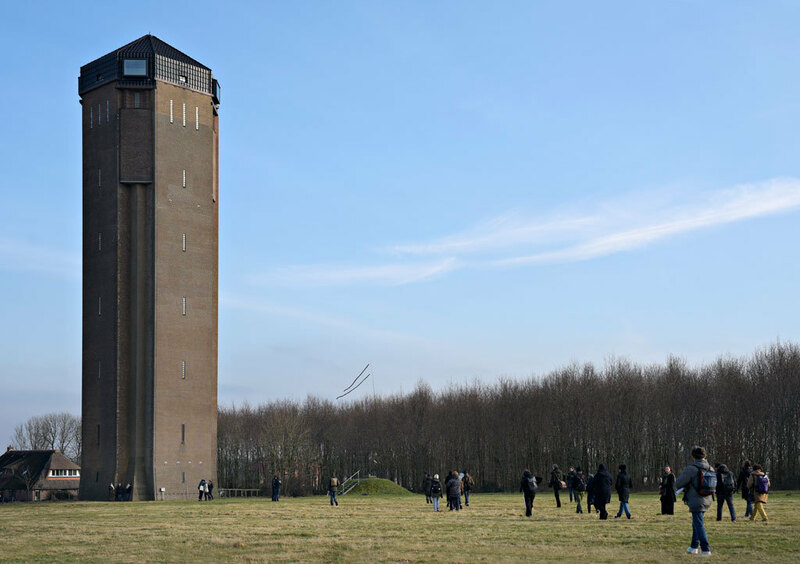 In this new collaborative work, Eide and Lidén wish to invite the participants on a journey to a 46 meter high abandoned water tower in Sint Jansklooster. 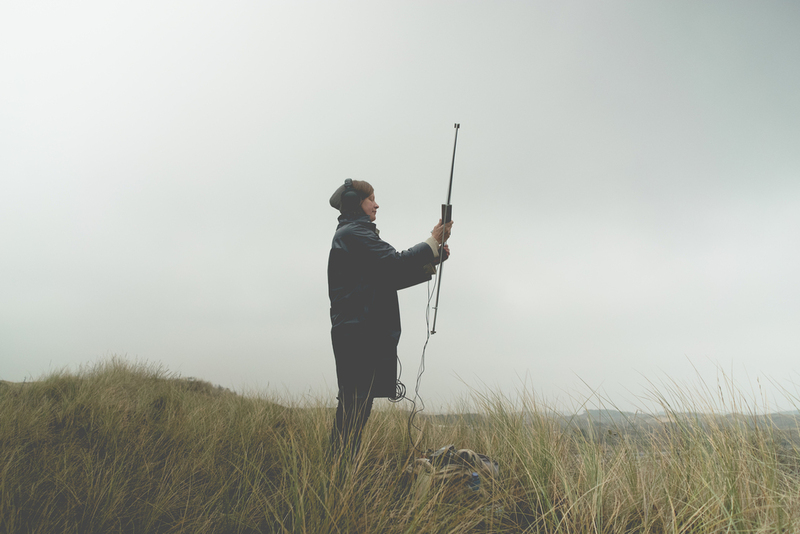 The tower has been re-imagined as a vertical field-lab where the artists will introduce their ongoing investigations into connections between sound, history, wind and weather. For this purpose they have constructed a range of special instruments for the recording and playback of sounds in the vertical dimension. 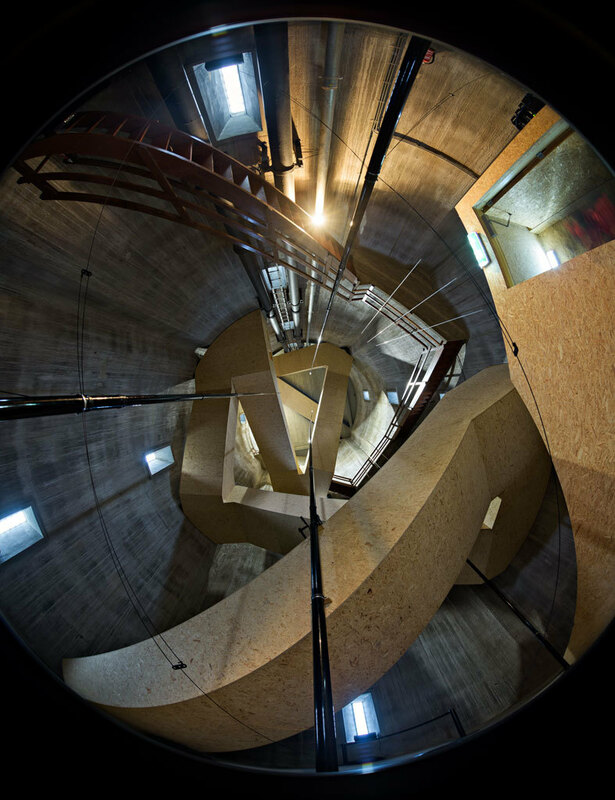 The participants on this journey, will experience both live vertical studies outdoors and inside the towers spiral staircase, as a ascending vertical soundscape shaped by Eide and Lidén. 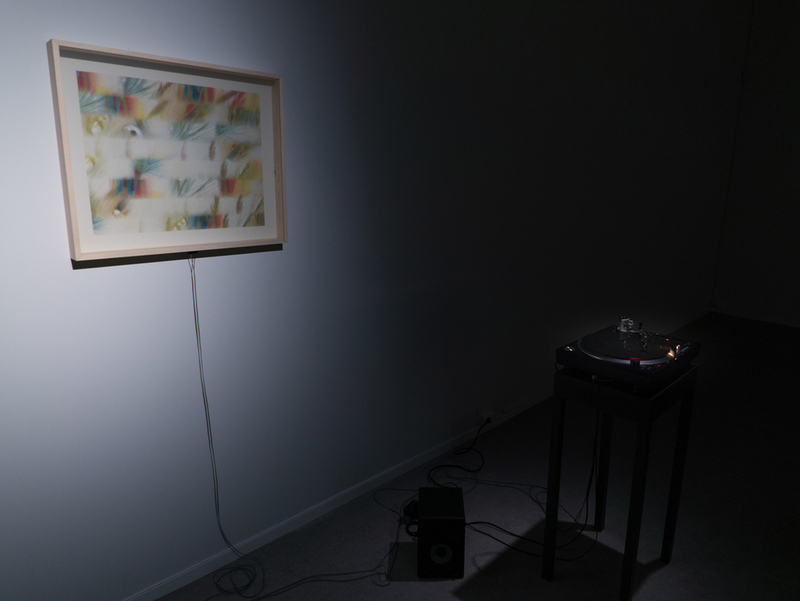 In their collaborations, Lidén and Eide investigate how sound is shaped by and resonates in various environments. Their previous work, the critically acclaimed 2016 performance Altitude and History was staged in the hills above Nikel, Russia, as part of the Dark Ecology journey. 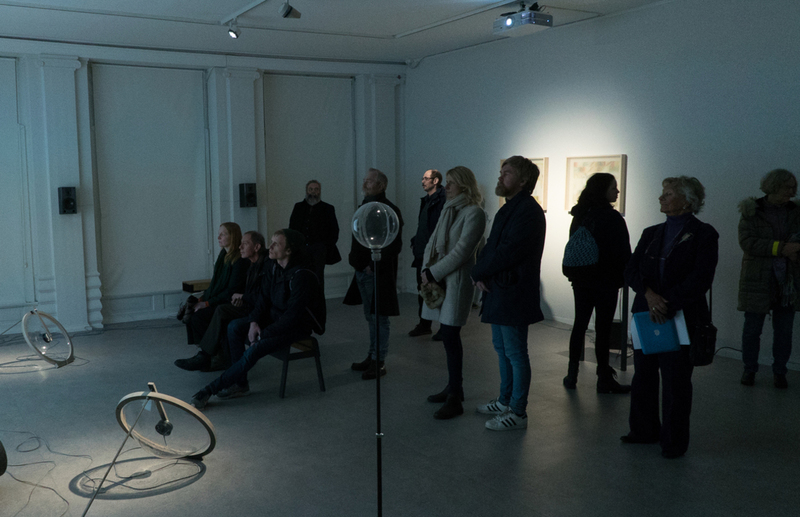 Leading the audience on a performative field trip, they delved into the connections between wind and sound at various altitudes and its connections vertically to layers of local history. Sound movement through the atmosphere is affected by the wind profile, the open landscape and the winter temperatures, which can bend the wave front, causing sounds to be heard where they normally would not, or vice versa, creating acoustic shadows. 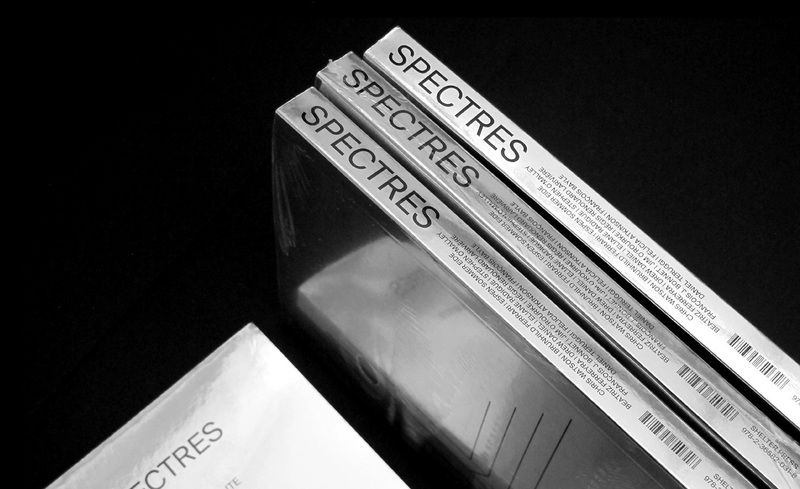 Building upon this archive of altitudinal sounds from Nikel and other areas visited by the artists, they are now working on a new model of verticality. As an imaginative figure the artists experiment with sorting their archive of sounds by height. From the bottom of the oceans, to the planetary boundary layer with land formations and weather shaping the sounds, up through the clouds to the outer atmosphere. 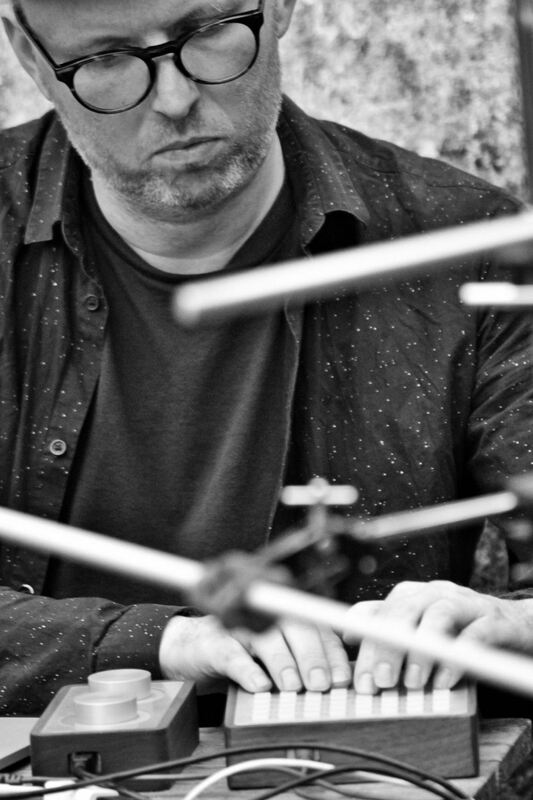 Wind recording sessions at Fjell outside Bergen and Bloemendal outside Amsterdam. Preparing for two large scale performance/installation works early 2017 for the Borealis Festival and Sonic Acts festival. More info to come. 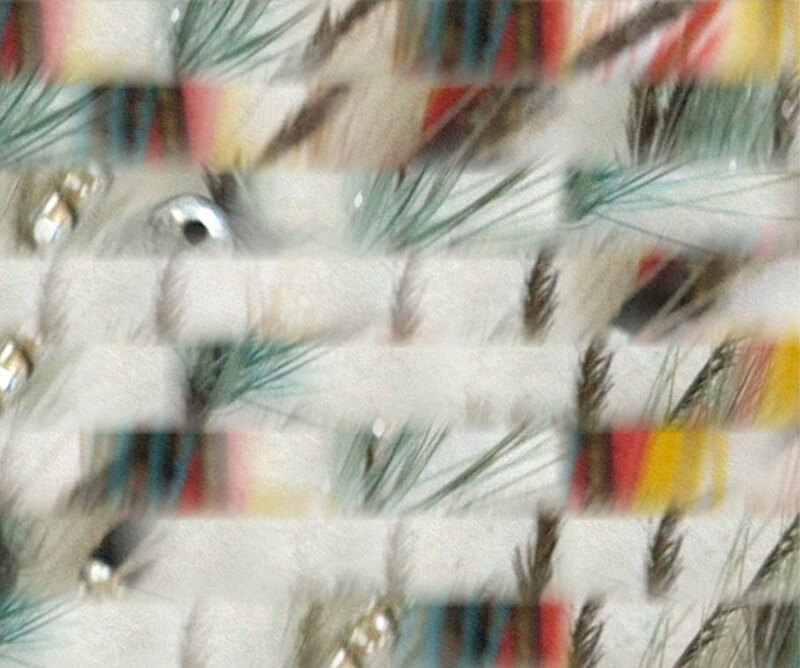 Altitude and History from Espen Sommer Eide on Vimeo.